South America is one of the world’s best value-for-money travel destinations, a continent where you can really squeeze the most out of your hard-earned holiday funds. It’s not just that travelling through South America is ‘cheap’ (there are many ‘cheap’ destinations all over the world) but it’s the fact that no matter where you go, you bag a phenomenal return on your travel investment. From UNESCO listed historic sites to some of the most magnificent natural treasures on the planet, an intriguing mix of cultures, fantastic food and a brilliantly eclectic array of unique wildlife, the best Latin America Destinations Worth Every Dollar will have you screaming “Take my moneeeeyyyy”!!! Don’t forget about Antarctica. Consistently dwarfed by its bigger and more popular neighbours, Bolivia is Latin America’s true quiet achiever. Just over one-third of the size of Argentina, with less than a quarter of the population, Bolivia offers a rather incredible array of highlights, especially when considering it is landlocked and almost entirely spread across high Andean plateaus and peaks. Most travellers know Bolivia thanks to the startling Uyuni Salt Flats, the largest salt plains on the planet. But Bolivia is so much more than this admittedly breathtaking spectacle. Bolivia is home to the stupendous Lake Titicaca, and the multi-coloured Altiplano which has inspired artists for centuries. Its de-fact capital, La Paz, the highest capital on the planet, is an intoxicating mix of old and new, and the outstanding Amazonian hub of Rurrenabaque, where rare pink-bellied dolphins thrive, is one of the most unspoilt corners of the world’s most important rainforest. And if f all that ain’t enough, Bolivia is one of the cheapest countries in South America, where a bottle of Paceña beer costs $2 and a set meal at a local restaurant about the same. Bolivia is compact and it’s easy to reach each attraction on a very neat route which requires no backtracking. The best part of touring Bolivia and why this country is absolutely worth every dollar? The most unforgettable highlights are brought to you by Mother Nature, and the only thing you must do to enjoy them…is simply be there. A favourite travel mecca for Europeans for decades, Cuba – and Central America in general – has never really hit it off with Australian travellers, probably due to the lack of direct flights. Yet with the easing of tensions between the US and Cuba in the past year, and a surge of special deals on airfares, Cuba has suddenly become the hottest destination on many travellers’ wish-lists. And so it should be. Now, Cuba may not be Central America’s cheapest destination – places like Honduras, Nicaragua and Guatemala take that honour – but it is perhaps the most enticing. Cut off from the rest of the world for decades, Cuba is an immensely interesting destination, with a unique culture, enticing history, spellbinding architecture and a hub of glorious nature you probably didn’t even know existed, including the UNESCO-listed Jardines del a Reina coral barrier reef. Irrespective Of price tag, travel through Cuba is now cheaper than it’s ever been thanks to the influx of airlines and tourist businesses creating the kind of stiff competition that’s a traveller’s dream. Ask anyone who’s dreaming to visit the Galapagos Islands in Ecuador, and they’ll probably tell you this is one of the more expensive destinations in all of Latin America. Yet meet anyone who’s actually been, and the cost is the very last thing they’ll mention. That’s because the awe-inspiring Galapagos, home of giant tortoises, iguanas and a head-spinning array of endemic wildlife, rates as one of the world’s most astonishing destinations. A place that enticed Charles Darwin to contemplate evolution, where man has never been allowed to disrupt nature and a haven where it’s the animals, not the visitors, that take centre stage. A trip to the Galapagos may not be the cheapest thing you could do in South America, but it may well turn out to be one of the most unforgettable. Argentina is the country to visit if you wish to enjoy the comforts of home at about half of the price, if not less. It’s hard to believe that the eighth-largest country in the world was once comparable to Europe and the US, in every way. The peso was almost pegged to the US dollar at 1:1, and its thriving capital, Buenos Aires, widely considered a twin of Paris or Milan. Then came the catastrophic economic crisis of 2000 and the immediate devaluation of the local currency, which resulted in a Peso-USD ratio of 10-1. Whilst Argentina has recovered somewhat over the last 17 years, the long-term consequences remain. Everything is still held at very high standards, especially in the main cities, yet prices have stabilised and are now set at about 50% of what they used to be. What this means is that traveling, shopping, museum-hopping, dining and drinking are rather inexpensive, especially when considering the quality. A 5* hotel room will set you back about $150 and a three-course meal at a top-notch restaurant, which of course would include a steak the size of a small calf, only about $20 per person. That’s about the median price for a pizza in Sydney, to put it in perspective. Yet there’s more to a worthy destination than great-value food. 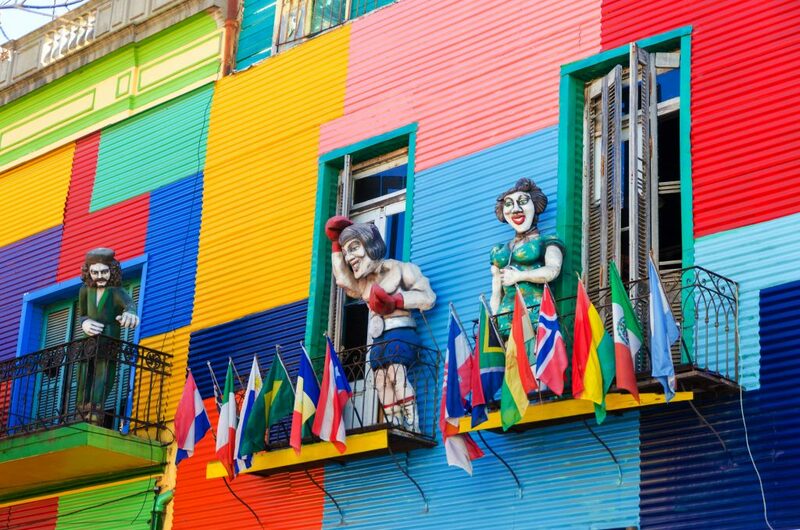 Argentina is home to some of South America’s most fabulous highlights, so spending your travel-funds here is a no-brainer even if everything were three times the price. Soar high above the majestic Iguazu Falls, retrace the steps of Butch Cassidy on a horseback ride in the stunning Lakes Region, gorge on chocolates and San Bernard cuddles in idyllic Bariloche and, on your way down, head to the Patagonian hub of Ushuaia to board your expedition cruise to Antarctica. On the way back (because surely you wouldn’t be ready to come home yet?) you can spot killer whales in the UNESCO-listed Valdez Peninsula and treat your taste-buds to the best wines in the world in Mendoza. Looking for a worthy recipient of your hard-earned travel savings? Argentina would be it. 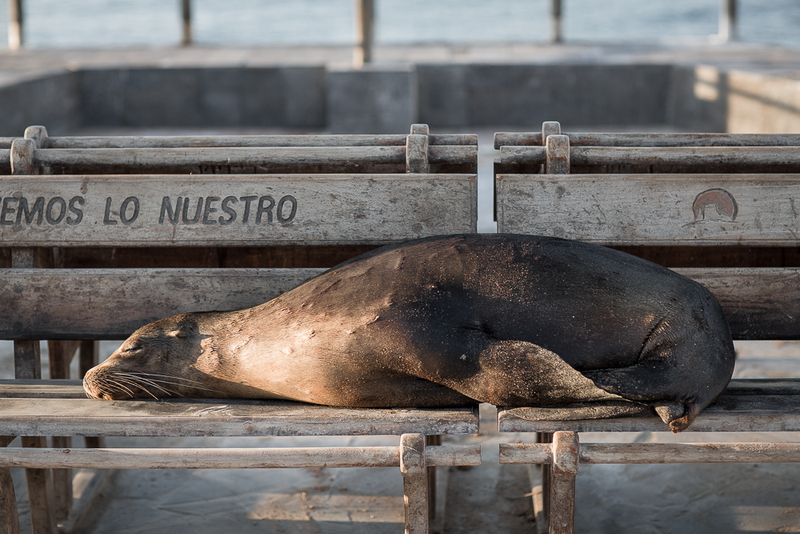 An expedition cruise to the end of the world is as off the beaten path as you could get and, much like a jaunt through the Galapagos, offers priceless rewards for its relatively higher costs. If you, like us, believe that there’s no such thing as a ‘cheap’ or ‘expensive’ travel destination (places are either worth the expense of getting there, or they’re not) then you’ll also agree that an adventure to the end of the world is worth its weight in gold bullions. In Antarctica, you can meander through vertiginous icebergs, and come face to face with incredible creatures inhabiting some of the most astonishingly dramatic landscapes on earth. 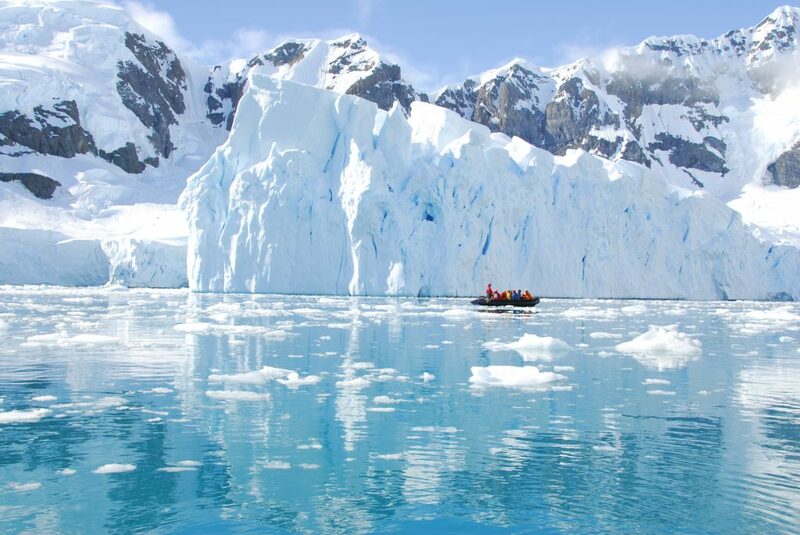 Trips to Antarctica are bucket-list worthy and the kinds of travel adventures that have the potential to totally change your entire perspective on this wonderful planet of ours. And if that’s not worth every dollar you save for traveling then nothing else could be! No matter where you wish to travel, whether it be the back of beyond in Bolivia or the Galapagos on a luxury motor yacht, there are plenty of ways to get even more bang for your buck. The first tip, the most important, is to book ahead by at least 6 months. This is by far the best way to get the best airfare deals and amazing discounts on packages. Next check out the sales! 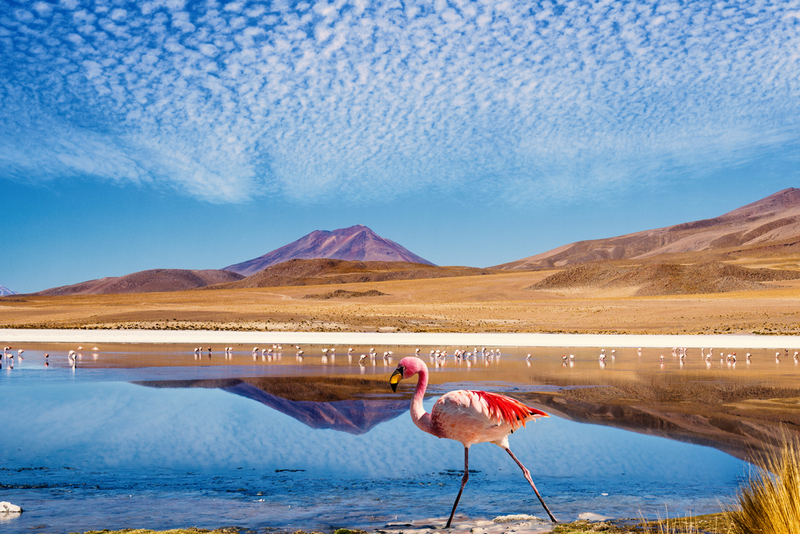 Here at Chimu Adventures, we’re running some quite phenomenal sales whereby you can save up to 15% on an array of South and Central American tours, including cruises to the Galapagos, flight deals to Santiago in Chile and even a brilliant 10-day cruise to Antarctica at almost half the price. Deals come and go and rotate constantly, so keep your eyes peeled for discounts on a destination on which you have your heart set, or throw caution to the wind and pick any destination that fits within your budget. The entire continent is one awe-inspiring giant highlight and you’re bound to have a brilliant time, no matter where you go. Another genial way to save on travels through Latin America is to combine destinations. Cuba, for example, may be expensive to reach from Australia, but it certainly isn’t if you already happen to be in South America. 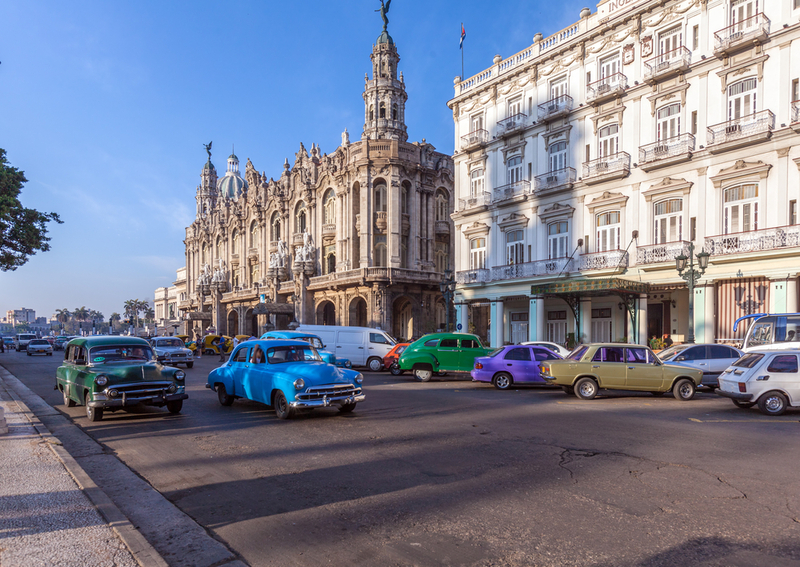 Add a Cuba tour to your South American itinerary, with a return flight departing from Santiago or Mexico City, for example, and you could save yourself a neat little bundle. Next…ask us! We have 101 budget-saving tips to share with you, thanks to our combined years of Latin America travel experiences that amount to centuries. Literally! If budget is an issue just tell us, and we’ll source out the best deals, the best months of the year to travel and the best way to fit your dreams within a doable price tag. Because aside these top 5 South American Destinations Worth Every Dollar, there are dozens more that offer you amazing value for money.